The authors discuss third party funding in respect of its suitability for clients, pre-agreement diligence, and the negotiation and drafting of funding agreements. In addition, the authors comment on some practical and ethical issues relating to third party funding agreements. Third-party funding (“TPF”) is becoming a hot-button topic as it receives broader acceptance in Canada outside of the realm of class actions and international disputes. However, many counsel remain unaware or skeptical of TPF as a strategic option, and few have explored the opportunity with their clients, negotiated and drafted funding agreements or had to navigate the practical and ethical issues relating to such funding arrangements. In this brief space, we hope to walk readers through the practical steps involved in assessing and accessing TPF for a client. 1. Is TPF appropriate for the client? Whether TPF is appropriate for a client depends upon several factors, including the client’s financial resources, the merits of their claim and the quantum in dispute. Risk and reward are central to a third party funder’s decision to invest and if a claim has little prospect of success or offers little return to a third party funder they are unlikely to be interested in investing. Expropriation cases are prime candidates for investment by third party funders as they generally present high-value claims with reasonable prospects of success. Consider, for example, the case of Crystallex International Corporation, which had its principal asset, a mining operation contract, rescinded by Venezuela. The expropriation effectively pushed Crystallex into creditor protection before it could meaningfully pursue an arbitration claim against Venezuela. However, during insolvency proceedings, Crystallex was able to obtain a $36 million arbitration funding agreement. Crystallex’s arbitration later yielded an award of USD$1.2 billion plus interest. While many would-be claimants may be anxious to find funding immediately, and counsel may be encouraged to make a quick connection between a claimant and funder, it is important to recognize the bargaining strength a reasonably meritorious claim yields. Claimants and counsel should not rush to enter an agreement with the first available funder without proper due diligence. The Canadian TPF market now includes various funders, such as BridgePoint Financial Services, UK-based Redress Solutions and Australia-based Benthams IMF. Depending on the complexity of a case and the value in dispute, it can be beneficial to canvass and take proposals from multiple funders. A proposal process may generate better commercial terms for a claimant and gives the claimant and counsel a sense of the credibility, capacity, quality and sophistication of available funders. Furthermore, a robust proposal process with due diligence undertaken by potential funders also forces the claimant and counsel to understand and scrutinize their case in greater detail much earlier than they might otherwise. is it a good use of the client’s resources to pay dispute counsel to reach out to third party funders and negotiate a funding agreement? is counsel sufficiently competent to be involved in what may become a transactional law exercise? does counsel have an actual or potential conflict of interest, for example by virtue of negotiating a funding agreement which may impact their own interests, and, if so, has counsel disclosed this risk and any alternatives to the claimant? In the wake of Seedlings Life Science Ventures v Pfizer Canada, it seems increasingly unlikely that single-party funding agreements need to be approved by (or disclosed to) courts or tribunals in Canada. However, out of an abundance of caution, parties should still strive to ensure the terms of such agreements are “fair and reasonable”, which has been the court’s standard for approval in class action proceedings. Further, parties should be aware that some international arbitration treaties and procedures may require disclosure of the existence (but not the terms) of funding agreements. Funding agreements address how and when funds will be made available during the course of the dispute. The funder will usually receive payout as a percentage of a settlement or award, often with their percentage take increasing with the duration of the proceeding. A funder’s return should not be excessive and should reflect their risk. Funding agreements also generally provide for creative risk sharing between a comparatively impecunious claimant and the capable funder. Additionally, counsel may be asked to assume some risk by charging a lower rate along with a success fee contingent on a settlement or award. Funders often encourage the claimant and counsel to have such “skin in the game” to keep them motivated and committed to advancing the matter (a judicial consideration in Ontario for class funding agreements). Claimants and counsel should also seek to have the funder undertake to advance funds for any security for costs that may be ordered. The financial capacity of a funding partner to meet what may be a significant security for costs award is an important part of the diligence and funding agreement considerations. It is vital that the funding agreement not impair the solicitor-client relationship, counsel’s duties of loyalty and confidentiality or otherwise diminish counsel’s professional judgment in respect of the conduct of the case. Accordingly, agreements will typically confirm the solicitor-client relationship, set out how the client instructs counsel, and provide for how legal advice received by the client and funder is to be treated, including preservation of privilege. The funding agreement should ensure that, while funders may receive status updates and give strategic input, they do not have effective control of the conduct of the case. The client must remain the ultimate decision-maker, subject to its agreement not to take steps or omit to do things that would hinder the success of the claim. Finally, if counsel is a party to the funding agreement, they should always advise their client to seek independent legal advice prior to executing it. See Dugan v Manulife Financial Corporation, 2011 ONSC 1785. Bayens v Kinross Gold Corporation, 2013 ONSC 4974 at para 41. See Schenk v Valeant Pharmaceuticals International Inc, 2015 ONSC 3215. Re Crystallex, 2012 ONCA 404. Crystallex International Corporation v Bolivarian Republic of Venezuela, ICSID Case ARB(AF)/11/2. 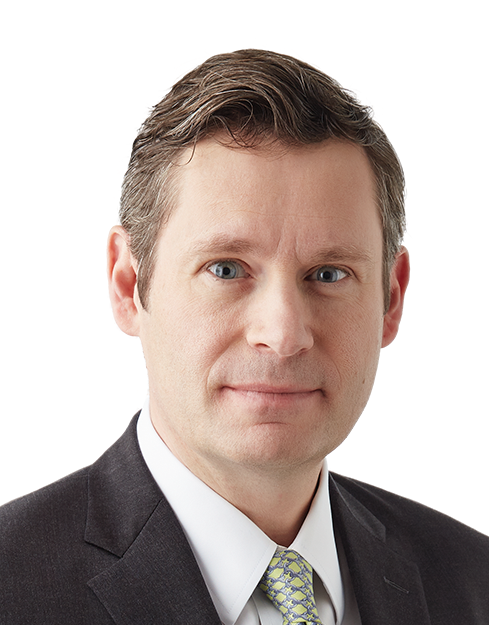 Geoffrey D. Holub is a partner with Stikeman Elliott LLP in its Litigation & Dispute Resolution Group. His practice focuses on the areas of civil and commercial litigation and arbitration, with an emphasis on oil and gas, construction and manufacturer’s liability. 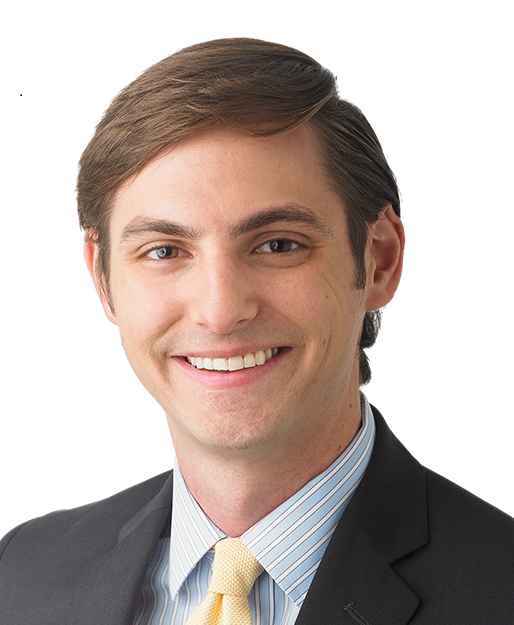 David M. Price is an associate with Stikeman Elliott LLP in its Advocacy Group. His practice focuses on commercial litigation, dispute resolution, and labour and employment law.